Are you sure you have to go back to work today? We know it’s hard to get motivated to go back to work after a fantastic long weekend, and your pug knows it too. 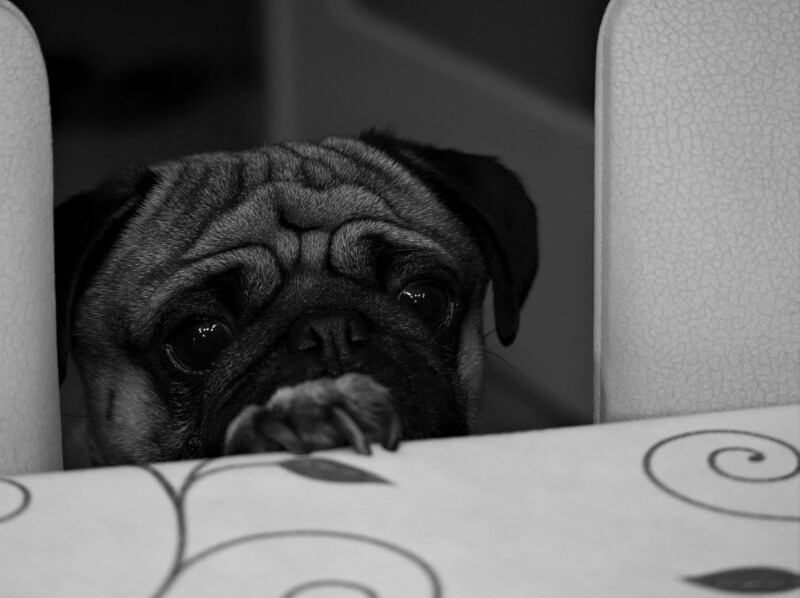 Give your pug a little extra love today before heading out the door! 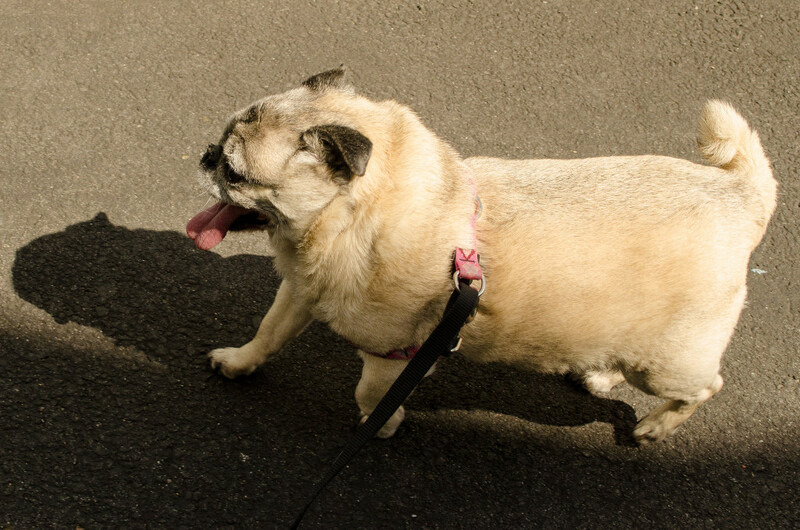 A longer weekend means you have time for a longer walk with your pug. Time for a little exercise! Is it time for barbecue yet? Life is better when you can share some sunshine, delicious food, and fun with your friends. 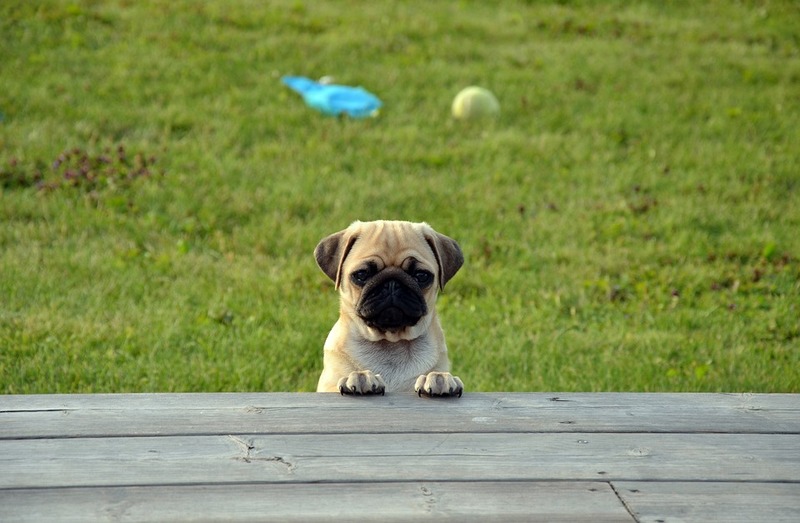 Kick off your Memorial Day weekend by enjoying an outdoor barbecue with your favorite pug!